Apple cider vinegar increases satiety, making you feel fuller.Daily ACV consumption leads to reduce belly fat, waist circumference, lower blood triglycerides and weight loss. 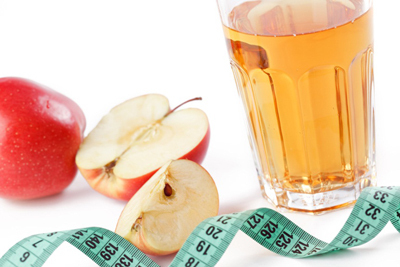 For daily weight management, add 2 teaspoons of apple cider vinegar to 16 ounces of water. This concoction can be sipped throughout the day. 2. Apple cider vinegar for type 2 diabetes. Vinegar is said to be anti-glycemic and has a beneficial effect on blood sugar levels. The acetic acid in vinegar helps lower blood sugar by preventing the complete digestion of complex carbohydrates, which is accomplished either by accelerating gastric emptying or increasing the uptake of glucose by bodily tissues. One study has found that vinegar treatment improved insulin sensitivity in 19 percent of inpiduals with type 2 diabetes and 34 percent of those with pre-diabetes. 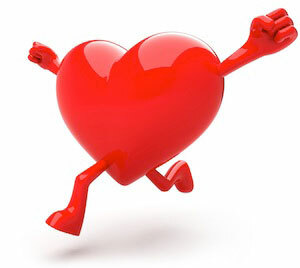 Vinegar supports heart health in multiple ways. As explained in the Journal of Food Science. The organic group of polyphenols such as chlorogenic acid present in apple cider vinegar, restricts the oxidation of LDLs and promotes health by preventing cardiovascular diseases. In a 2009 study published in Bioscience, Biotechnology, and Biochemistry, it was found that subjects who consumed acetic acid for 12 weeks experienced significant decline in body weight, abdominal fat, waist circumference and triglycerides. Triglycerides contribute to the bad cholesterol that we wish to avoid. 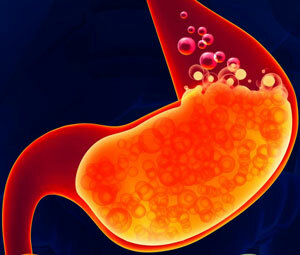 Acid reflux typically results from having too little acid in your stomach. The acid content of the stomach can be easily improved by taking one tablespoon of raw unfiltered apple cider vinegar in a large glass of water daily. The pectin in apple cider vinegar may also help to soothe intestinal spasms. 5. 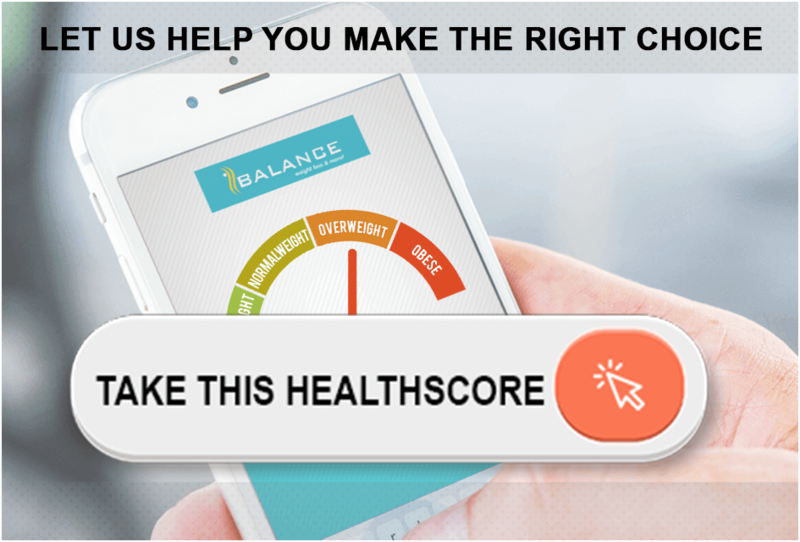 Apple cider vinegar will balance your entire inner body system. Vinegar has both acidic properties and alkaline properties that can come to play depending on the circumstances. Vinegar, undergoes oxidation when digested by your body. This oxidation process turns vinegar alkaline because that is it's natural state even though it "contains" malic acid and acetic acid. The ideal acidity (pH) level of ACV is 5 to 7.Research shows that higher acid levels (lower pH level) leads to a lack of energy and higher incidences of infection. 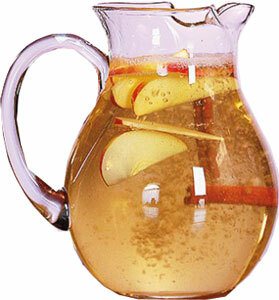 As part of balancing the body's pH, apple cider vinegar creates an overall detoxification of the body. 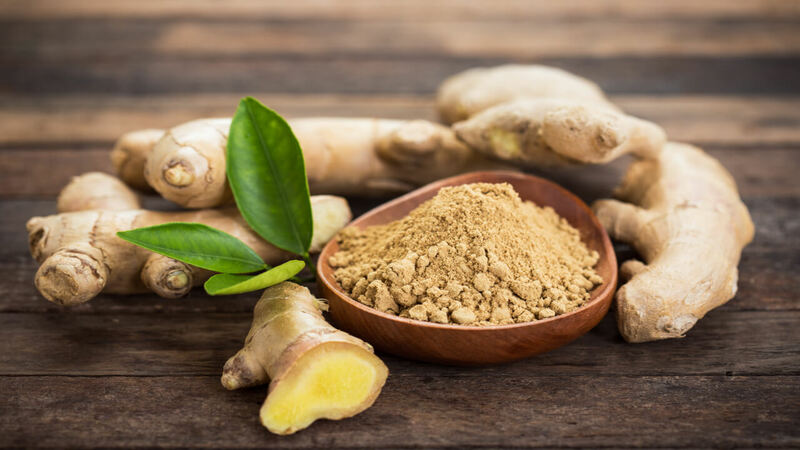 Research shows that it can help stimulate cardiovascular circulation and help detoxify the liver. 7. ACV is great for your lymphatic system. Vinegar helps to break up mucous throughout the body and cleanse the lymph nodes. Thorough research over it has revealed that apple cider vinegar can suppress allergies because of its ability to control mucous and sinus congestion. When reducing the effects of allergies, it can also help stave off sinus infections and their related symptoms, such as sore throats and headaches. 8. It can help your body get rid of candida. This vinegar is rich in natural enzymes that can help rid the body of candida —yeasts that are attributed to thrush in humans. Candida is also known for creating symptoms of fatigue, poor memory, sugar cravings, and yeast infections. 9. 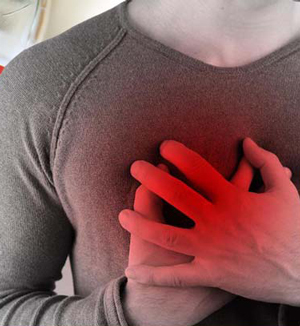 ACV can help you reduce heartburn. Though it might seem like an oxymoron to treat stomach acid with an acid-containing vinegar,but apple cider vinegar works by correcting low acid, hence reducing heartburn. Health experts have revealed that to feel relief from heartburn, one may take a teaspoon of ACV, followed by a glass of water.